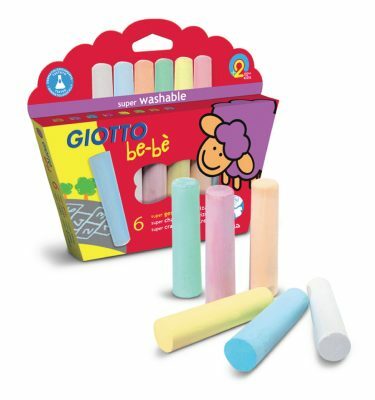 Much more than a toy! 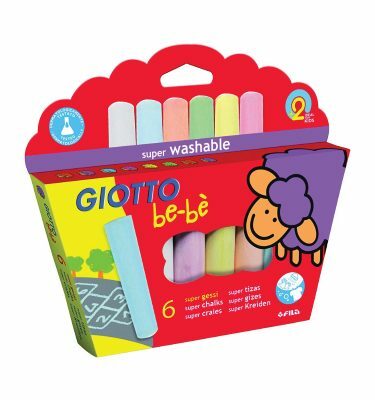 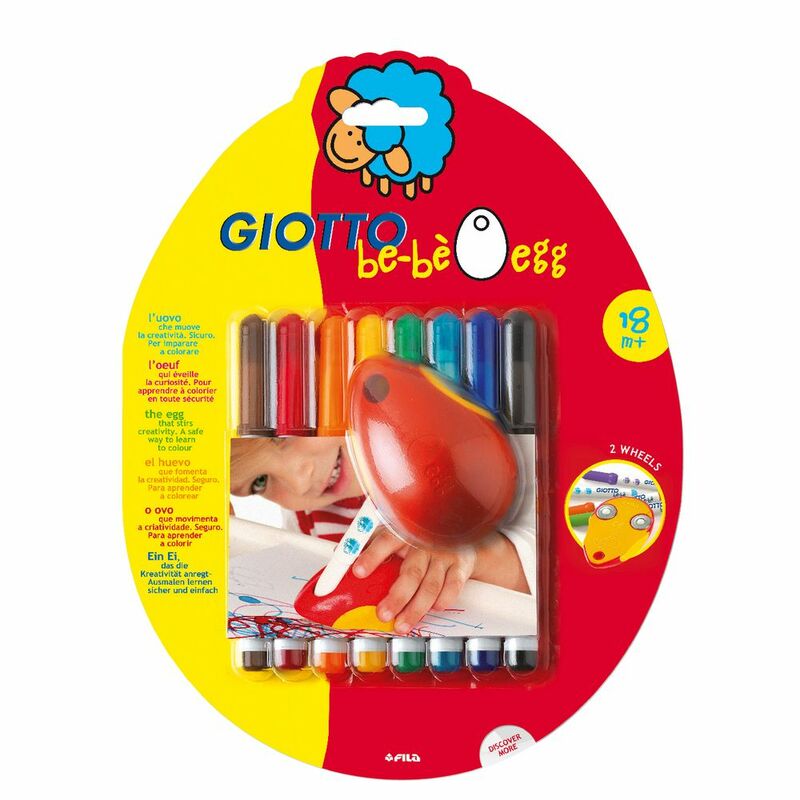 The Giotto be-be egg is a tool that stirs creativity and allows an easy, quick introduction drawing. 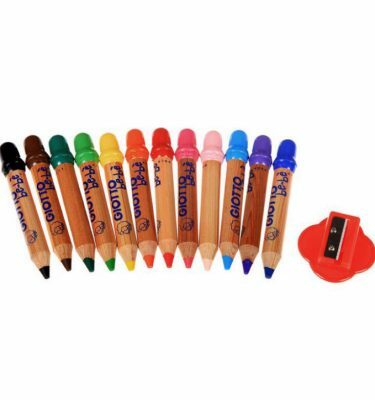 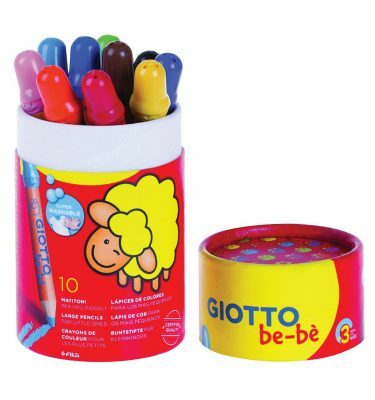 It is a delightful felt-tip pen holder with wheels that is made of safe, certified material. 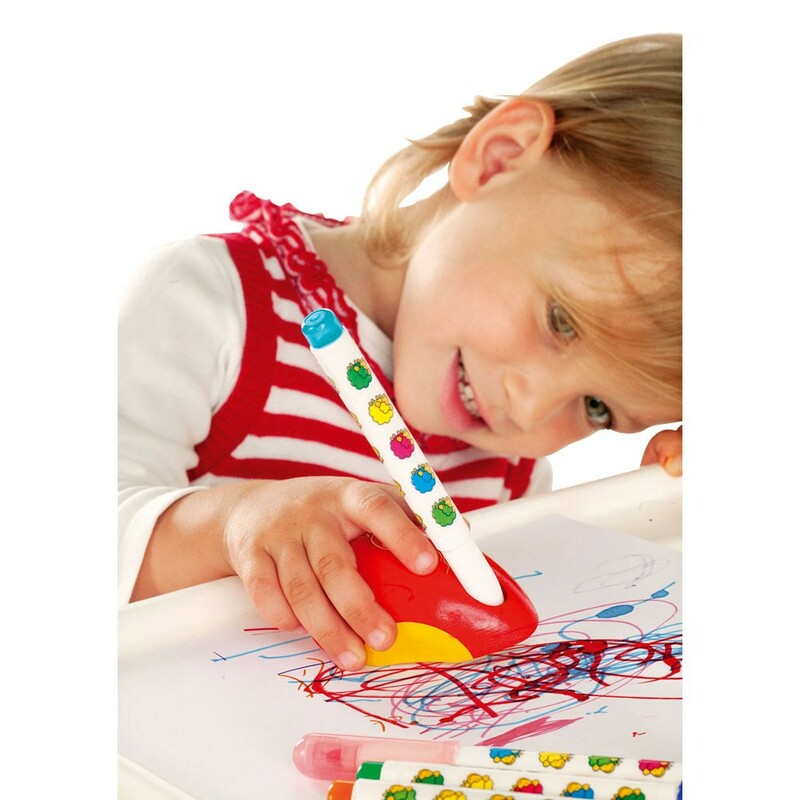 The child’s hand its perfectly its ergonomic form and it leaves marks as it moved, arousing the child’s visual curiosity.